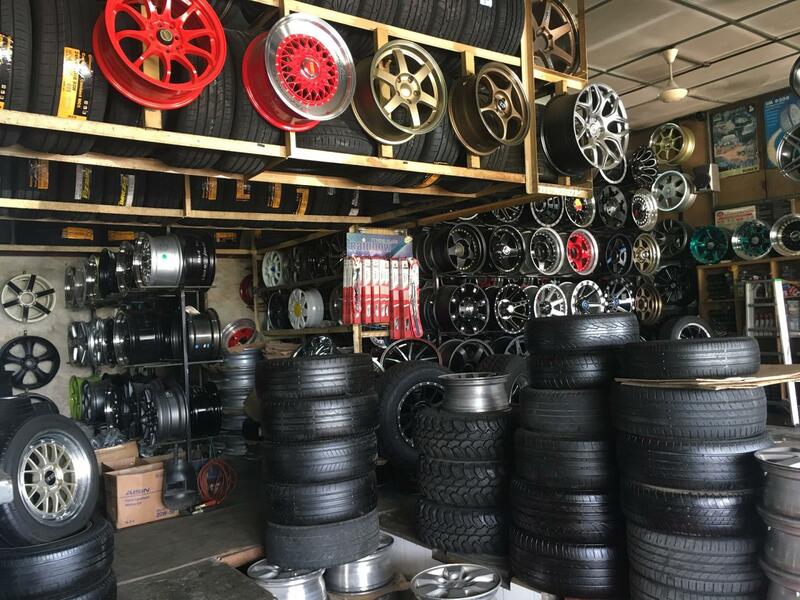 Glenstar Prestige can source a large range of wheels and tyres from the world's leading manufacturers to fit all vehicle makes and models offering some of the most competitive prices on the Mornington Peninsula. We also perform expert wheel alignment and balancing services using the latest technology for sizing upto 24 inches. Glenstar Prestige also offers professional installation of run flat tyres. 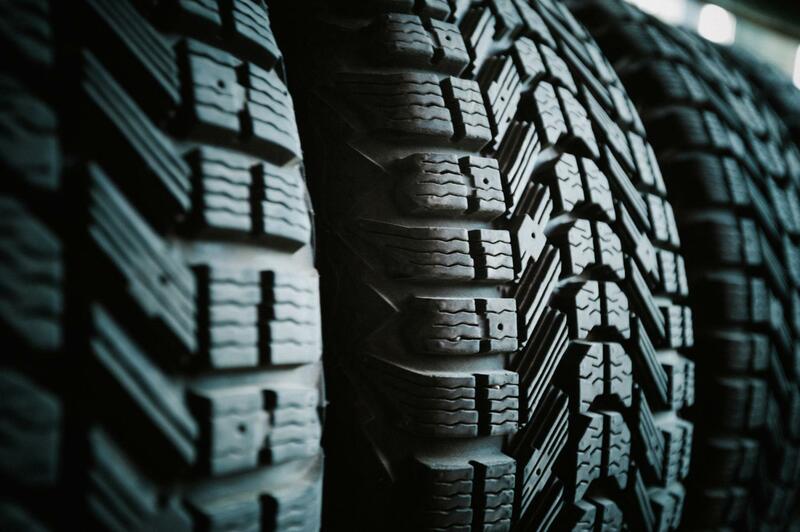 These tyres do as the name suggest – they are able to continue to run safely in the event of sudden or gradual deflation. When fitted with run flat tyres your vehicle can continue moving despite a loss of tyre pressure and is able to function even with no pressure.